Well made but odd, atypical, even for a New World Gin. Definitely worth a try ! 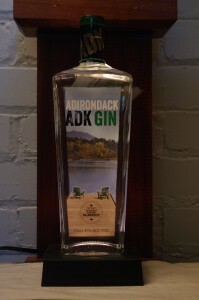 Notes: Made by one of the newer New York State distillers Adirondack Distilling Company ( not to be confused with the Lake Placid Distilling Company which is actually located in the Adirondacks). ADK is located in Utica, New York in the foothills of the Adirondacks (meaning you can still get there during winter), Utica is also home to the F.X.Matt Brewing Company which is nearby. The name refers to the Adirondacks a 6.4 million acre area in upstate New York which during prohibition had over 1,000 stills – at least that many by various accounts due to the fact it was a large,rugged and largely forested area . Using a special blend of botanicals, local corn and a special strain of yeast this gin is made in a former bank now turned distillery. They also produce a vodka, white whisky, and a bourbon, using a steam heated 650 liter copper pot still imported from Germany. Appearance: Clear silvery appearance, On swirling it leaves a nice oily coating on the glass with droplets/tears forming all around the edge line then becoming becoming a constellation of droplets as the main body slides back down into the glass. First Impression: Interesting somewhat atypical gin smells juniper, orris root, lemon peel, etc., but the bilberries give it a unique but odd bouquet. Bottle: Trapezoidal clear glass with rounded edges Closure is with ADK stamped on the lower black area with upper cork top area a kelly green to distinguish it from the red top of the vodka. Combination of silk screening paper labels makes for an attractive package that both catches the eye and shows of the gins purity. Other: Uses Alpine Billberries (also called huckleberries ) in the botanical mix. 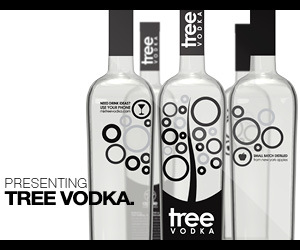 Gluten free (as stated by distillery – we have no way to test this). 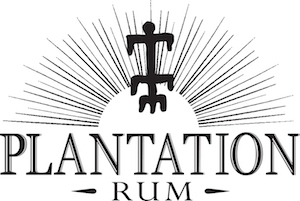 Botanicals are sourced locally and organic . Final Thoughts: I’d like to recommend this gin to my readers, but in good conscience I cannot at the moment. While it is not bad from a distillation standpoint, I just don’t get the gin and it’s taste myself. I think it may shine in a particular cocktail, but that has yet to be found. Well made, interesting, but not to my personal taste. Nicely done , fairly simple website with fair amount of information about company, products, small section of recipes and list of where you can buy their products.